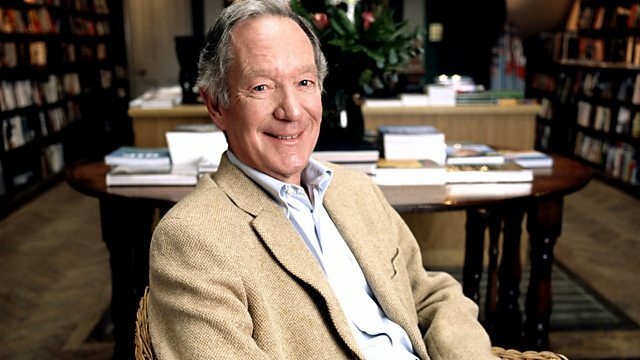 BBC Radio 4 - Moral Maze, Is it a Moral Duty to Vote? Is it a Moral Duty to Vote? Is it immoral to be apathetic about politics? The Bishops of the Church of England clearly think so. This week they sent a letter to parishes advising 'Christian men and women how to vote". So we all have a duty to join in the arguments and it's wrong to be a 'don't know'! As the election gets closer, however, the prevailing view seems to be that politicians are a sleazy and self-serving bunch of hypocrites. Whatever the bishops say, at least a third of us won't be voting; half of young people aren't even registered to vote. But when politicians focus their efforts on ingratiating themselves with pensioners (the people who vote the most) we say that's cynical. Party membership has fallen off a cliff. More of us belong to the Royal Society for the Protection of Birds than to all our political parties combined. It was revealed last week that Russell Brand ('Don't vote it only encourages them') has three times as many Twitter followers as all our MPs put together. Polls show that we hate the idea of state funding for political parties, but we also hate the idea of 'dodgy donors' buying political influence. We laugh at last week's Tory fund-raising dinner featuring an auction in which lots included 'a shoe-shopping trip with Theresa May'; we recoil from the idea of a Labour government in hock to its trade union sponsors. Some say that political donations from wealthy individuals are to be applauded - it's philanthropy, just like giving to charity. But do we really believe it's a coincidence that so many millionaire donors happen to have ended up in the House of Lords? Should 16-year-olds have the vote? Should voting be made compulsory? Is it a moral duty to vote? Or are there other ways, just as morally cogent, to get involved in the political process?